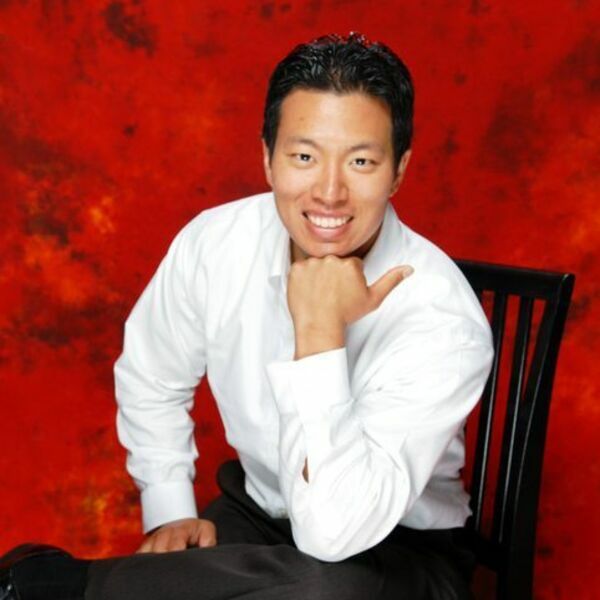 Kevin Lee shares his journey from attending an Ivy League school to earning his doctorate degree to now being an entrepreneur in real estate investing. Currently based in Sacramento, California, Kevin began his investing career in Memphis, Tennessee but is now solely focused on the Sacramento market. His main strategy is in wholesaling but he his ultimate goal is to acquire passive income.